As an avid scrapbooker my love for taking pictures and recording our families memories is just a given. My family has come to know and expect me to take looks of pictures of all functions we attend. 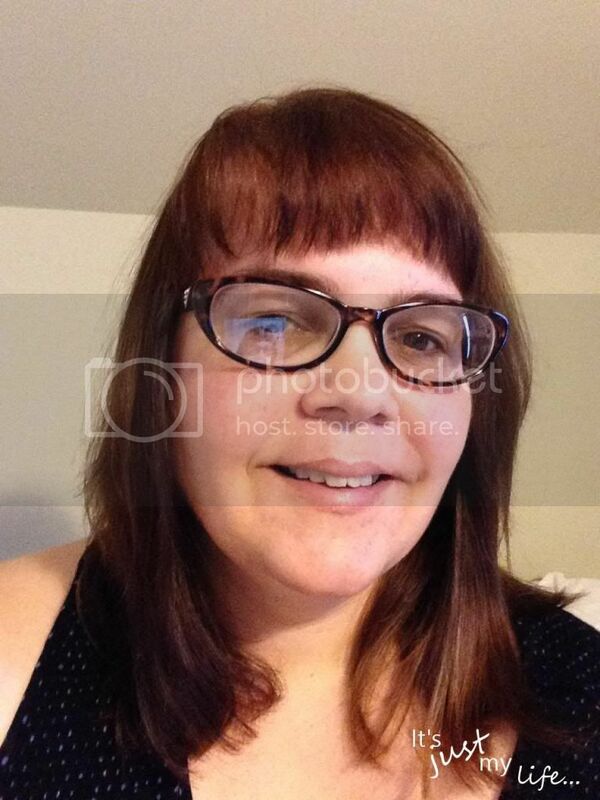 The one thing you will not find is a lot of photos of me. As I go through the many scrapbook albums I have created over the past 20 years I look back at them with fond memories but then I am saddened to see pictures of my whole family but not of me in them. I do realize that I am usually the one taking the photos but I want to be in them. For years I was very critical of any pictures of myself but now I have come to accept I am who I am and just embrace life. I am not alone in my critical thinking either because COVERGIRL did a recent surveyed - two-thirds of Canadian women surveyed were unhappy after seeing the selfies they snapped. I very rarely snap selfies of myself but today I am sharing a selfie that I not only snapped of me but without any make-up. I am keeping it REAL! Noun: The moment one feels her most beautiful and empowered self and wants to share it with the world. 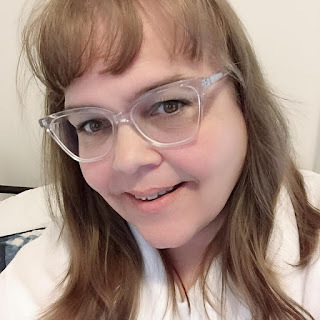 As a #PGMom I was given the opportunity to try out some new products from COVERGIRL - one of the products that is now on my must use daily list is the COVERGIRL: TruMagic Skin Perfector, it evens out my complexion without adding weight to my face and skin. I do normally have a tad oily skin so I love the way this finsihes off my look after I have applied my makeup. 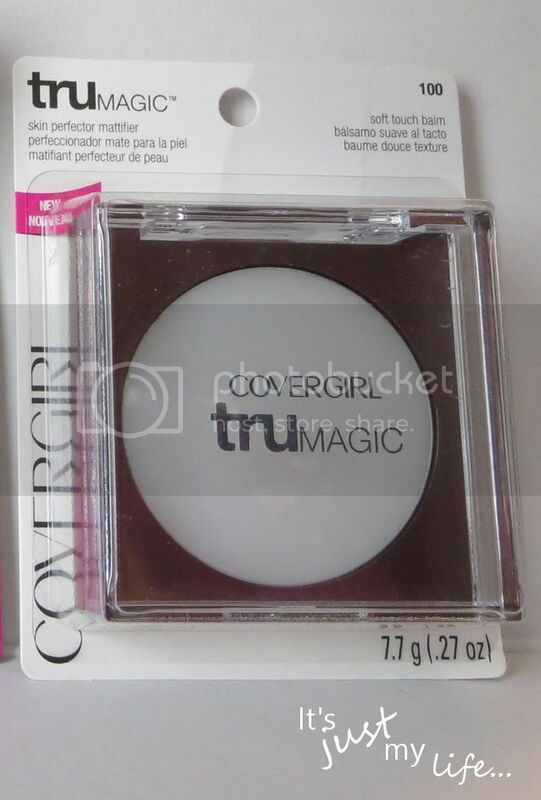 COVERGIRL - TruMagic Skin Perfector is a clear balm that you can apply either before or after you put on your foundation. Just apply it like you would a pressed powder. COVERGIRL Smoochies Sizzle Gloss is my next favourite product I received this month and I love how the gloss goes on so smooth without a thickness to it. It is a flavoured gloss without having the sugars that normally would dry out my lips. Here is a video by Makeup Pro Amélie Ducharme who shares tips on how to make your #covermoments really shine. By entering this contest you are accepting that, if you win, your contact information will be shared with a P&G PR and shipping agency for the purpose of mailing your prize. Please allow 4-6 weeks from the contest closure date to receive your prize. This giveaway may appear on other blogs as part of the #PGmom program. However, to be fair, you can only win once per giveaway. If your name is chosen more than once, another winner will be selected. All winners must be from within Canada excluding Quebec.